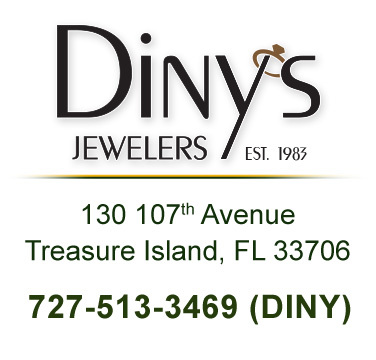 From spectacular diamond and gemstone creations to fun pieces and precious vacation reminders, Diny's is Treasure Island's jeweler. 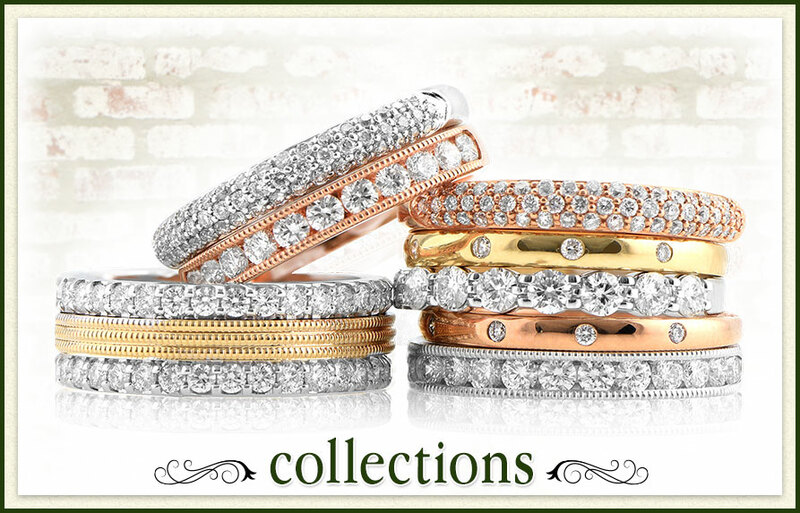 Diny's first jewelry store opened in 1983 in Wisconsin. Over the years as the store grew Beverly and Pete Diny would vacation on Treasure Island, often commenting how it would be a great place to open a second store. In 2015 the dream became a reality when Beverly opened the Treasure Island store. Beverly brings with her incredible expertise and credentials. Having traveled to Antwerp, Belgium - the diamond capital of the world - on numerous buying trips Beverly really knows diamonds. She is also a GIA Diamond and Pearl Graduate, GIA Fine Jewelry Consultant, and a GIA Accredited Jewelry Professional. 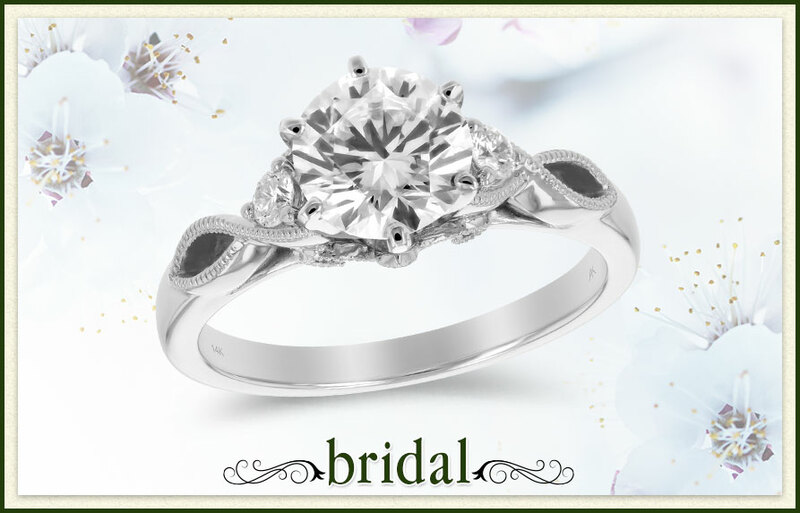 Diny's Jewelers offers a variety of professional services including appraisals, restyling, repairs, custom designs and always free estimates while you wait. 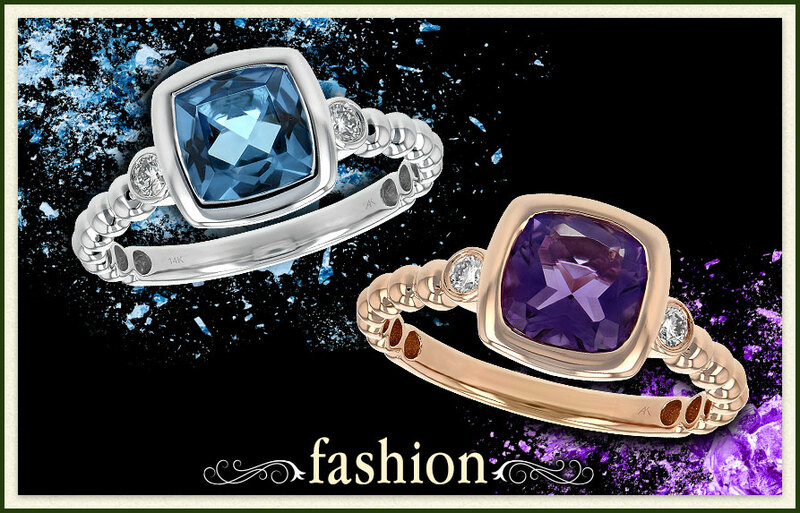 Come in and browse our beautiful selection of fine jewelry and gifts. Make Diny's part of your Treasure Island tradition.